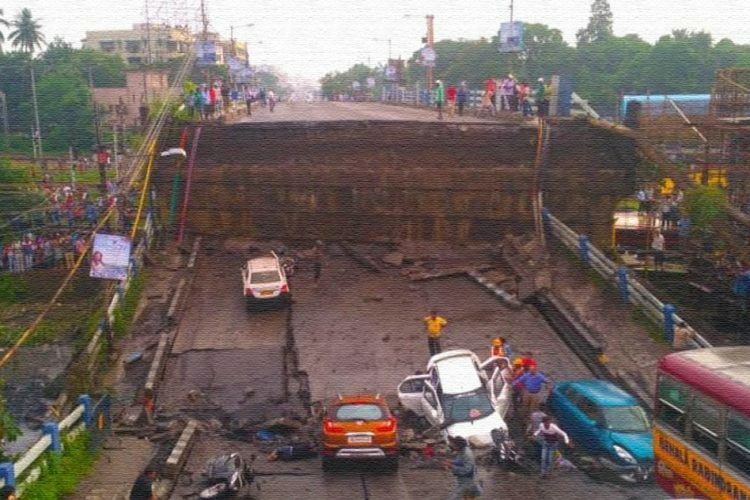 A portion of the Andheri West bridge has collapsed in Mumbai. The incident occurred in the wee hours of Tuesday, July 3. According to the reports, around five people are injured, out of which two are critical. 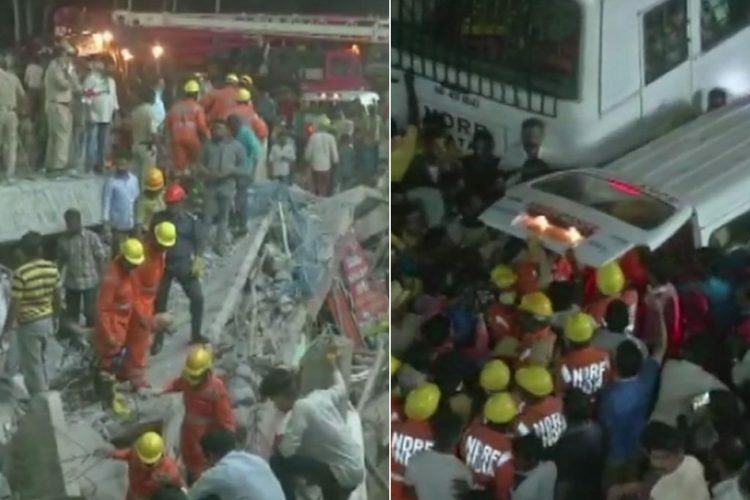 National Disaster Response Force (NDRF) teams have been sent to the spot for rescue operations. 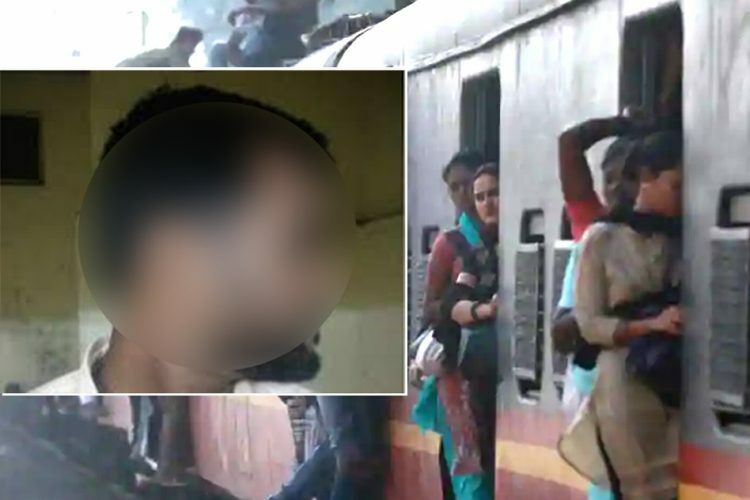 At the Andheri station, a local-train driver saved the lives of hundreds of people by stopping the train at the right time. The bridge was a part of the Andheri railway station. 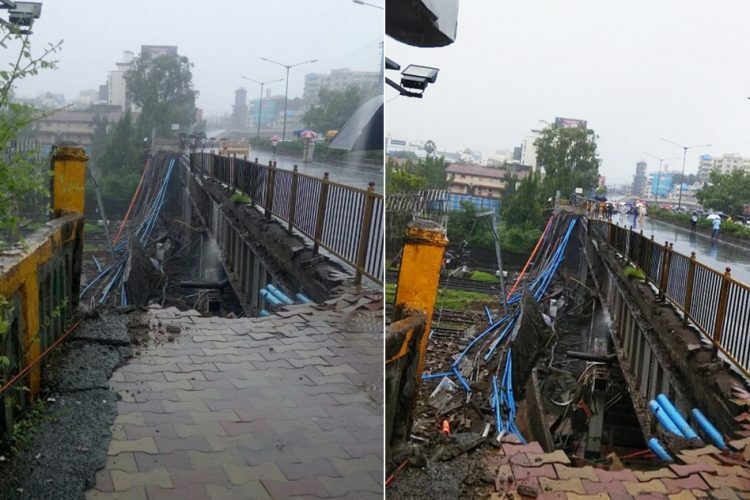 According to the ANI, the bridge collapse has damaged a portion of the railway platform roof, blocked railway lines and damaged high-tension electric wires and overhead power equipment. The incident has obstructed local trains on Western Suburban Line. BMC fire brigade, as well as RPF staff and officers, soon rushed to the spot for support, said the Mumbai police. Right before the incident, as usual, the Andheri station was full of commuters. A local train was approaching the station when the incident occurred. 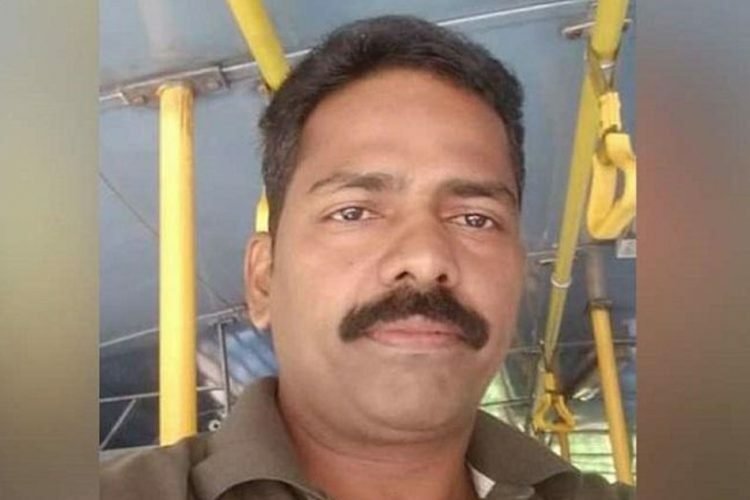 The bridge collapse would have taken more lives if Mumbai local train driver, Chandrashekhar Sawant would not have stopped the train at the right time. Sawant, who was on duty at the time of the collapse, saw the bridge collapsing from 50-60 meters away. He immediately applied the emergency brakes and stopped the train. The early morning local train carries hundreds of passenger, even a delay of few seconds in Sawant’s action could have ended in a tragedy. Meanwhile, Maharashtra Chief Minister Devendra Fadnavis and other politicians were quick to react on the bridge collapse. While the CM ensured full cooperation from the side of the government, others criticised the government for not taking proper measures for the safety of the commuters. 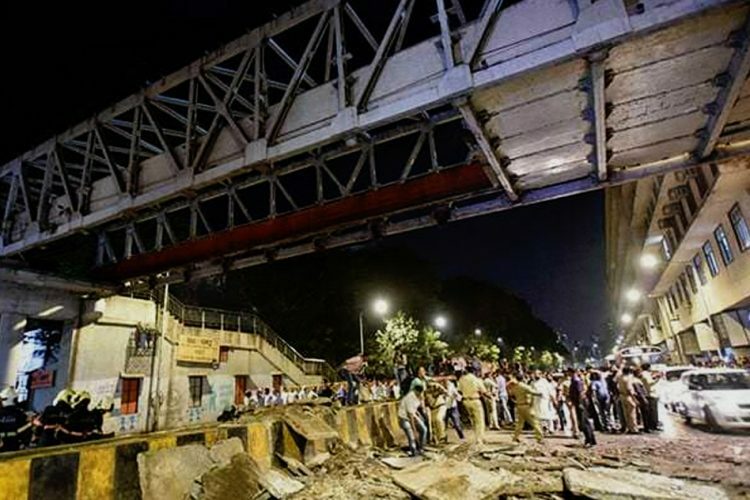 The collapse of andheri foot over bridge injuring five people is unfortunate incident. High level probe should be made in this incident and action must be taken against guilty. Railway ministry spokesperson RD Bajpayee said that the railways would arrange food and other necessities for passengers who are stranded at various stations. Last year in September, 23 people were killed in a stampede at the Elphinstone bridge in Mumbai, allegedly because of administration’s negligence. The foot overbridge connecting Elphinstone and Parel stations is a six-decade-old bridge and is only some feet wide. According to the inquiry reports 23 people died because of the overcrowding on the bridge. Very recently, a new foot overbridge has been constructed to avoid congestion at the peak hours. Today, actor Renuka Shahane, a resident of Mumbai has written a fierce Facebook post commenting on the political apathy over the repeated literal collapse of infrastructure in the city of Mumbai. Expressing her anger towards the Maharashtra government, she has asked the government few questions about their lack of responsibility towards the people of Mumbai. Andheri bridge collapse is not the only event that is disrupting Mumbaikars’ normal life. Rains from the early hours of Tuesday has brought the city to its standstill. There are reports of water logging in many parts of the city. While the BMC promises better preparedness for the rains each year, Mumbaikars each year have to face repeated hardships and this time is no different. 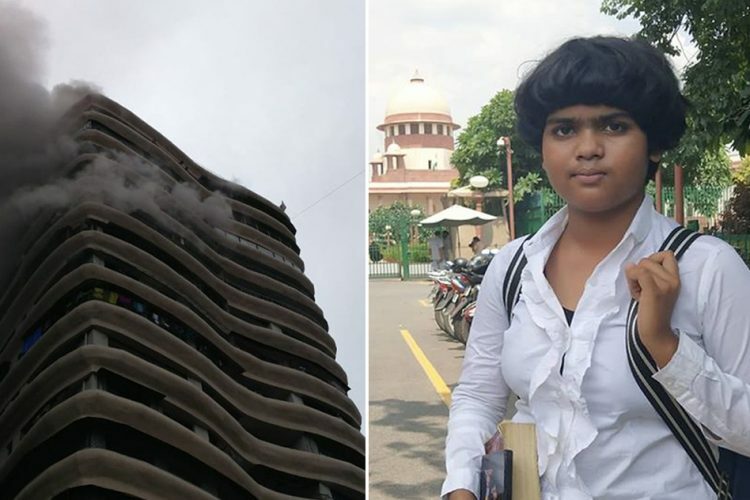 These incidents keep occurring, and every-time the politicians and the administration only try to address the immediate issue by issuing compensation, while the larger problem goes unchecked. There should be regular checks on the structural integrity and infrastructure must keep pace with the increase in commuter traffic. We urge the authorities to treat this not as an ‘unfortunate incident’ but as a warning to heed so that these incidents don’t happen in the future. We appreciate the quick-thinking of the train driver Sawant who saved many lives.